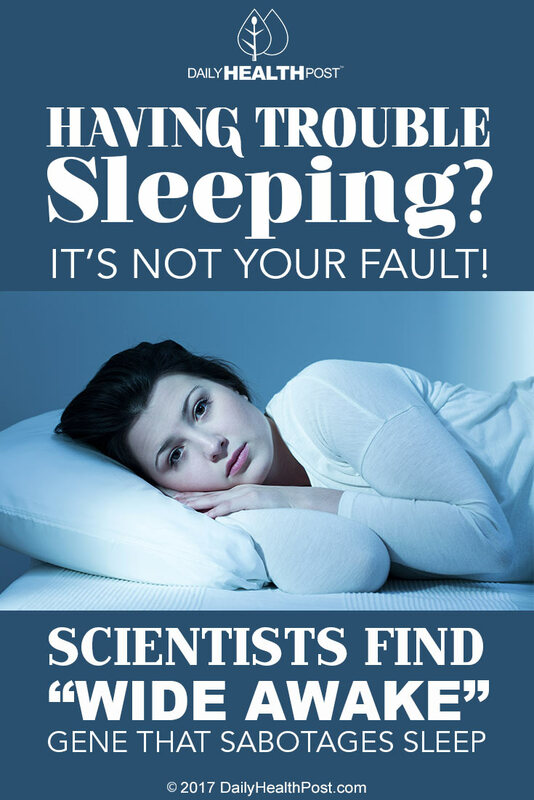 Are you struggling to have a good night’s sleep? Are you the kind of person that spends their nights lying awake, hoping and praying that you can finally nod off? Insomnia is a surprisingly common problem, one that the CDC considered to be a public health epidemic. It’s a pretty serious sleep disorder that has led to thousands of car accidents and injuries every year. But did you know that your body might be at fault? It may have nothing to do with the food you eat, the coffee you drink, or your sleep habits at all. Instead, it could be something genetic that is stopping you from getting a solid night of rest! Thanks to fruit flies, science may have proof that there is a gene in your body that throws off your biological clock, affecting your sleep negatively. Science Direct published an article outlining the results of a study conducted by a team of researchers at the Johns Hopkins University. The study examined the sleep patterns of thousands of different colonies of fruit flies. Each of the colonies had a unique genetic mutation. One of the mutations (now called Wide Awake by the researchers) made it difficult for the flies to fall asleep at night. This problem looked very similar to the insomnia that we humans suffer, so it led the researchers to study mammals. As expected, that same gene was present in all of the animals studied by the researchers, including humans. The Wide Awake gene is a mutated version of the gene that carries messages to the brain from the circadian clock. These messages tell your brain when it’s time to sleep, as they make your brain responsive to the signals sent by the neurochemical GABA–which tells your brain to shut down for the night. But with the animals and flies that had the mutated Wide Awake gene present, the brains weren’t receiving the messages properly. The GABA produced in the brain wasn’t having the same effect, meaning their circadian clocks were unable to shut down their bodies or brains. The result: more tossing and turning and less restful sleep! Thanks to this discovery, scientists may soon be able to devise ways of regulating the brain and controlling the neurotransmitters that send signals telling the brain that it’s time to sleep. The discovery of the Wide Awake gene helps to identify the problems that are stopping people from getting a solid night of sleep. By learning how to deal with this mutated gene, there is a very real possibility of doing away with sleep problems once and for all!